Pam Kleinman is excited to begin her new position as Assistant Head of School at Wise School. Building on her experience as Vice-Principal/Student Support, Ms. Kleinman brings her expertise in curriculum and instruction, child development, teacher supervision and parent/school relationships to her new role. These skills were further developed this summer through her attendance at the Art of Leadership conference at Harvard University built around the theme of “Learn to Change the World.” In her new position Pam will worked side-by-side with Mrs. Weiser, Head of School, to support all aspects of Wise School. As an outstanding teacher, Ms. Kleinman was a recipient of the Milken Educator Award. She received her B.S. in Education from Illinois State University, has her California State Teaching Credential from California State University, Northridge, and an Educational Therapy Certification from the University of California, Los Angeles. 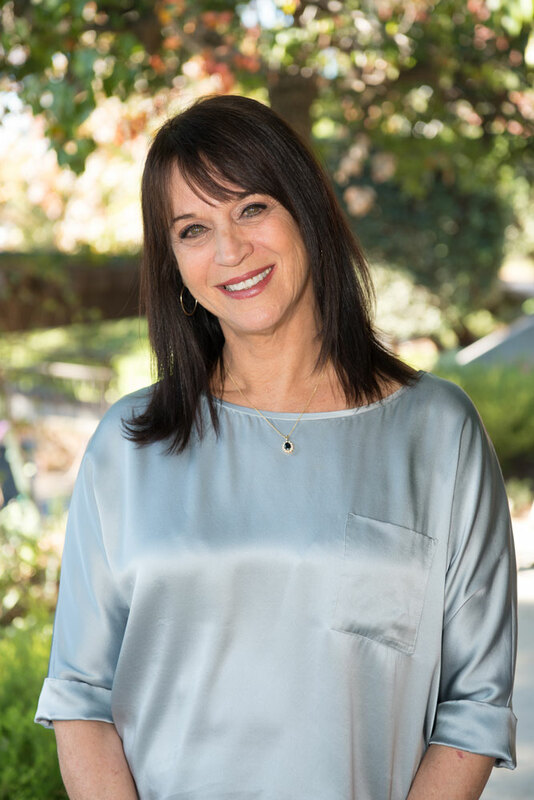 Pam began her career as a teacher in our own elementary school and went on to work at Temple Emanuel Day School, Heschel Northridge and Heschel West. She has taught all grade levels. When she’s not on campus, Ms. Kleinman can be found working privately as an educational therapist with students of all ages. Pam has three adult children and enjoys sharing their busy lives with them. In addition, she fills her valuable free time hiking, playing mahjong, and visiting with family and friends. As she embarks on her new position, she looks forward to the opportunities it provides for her to take Wise School from strength to strength.